Hi! 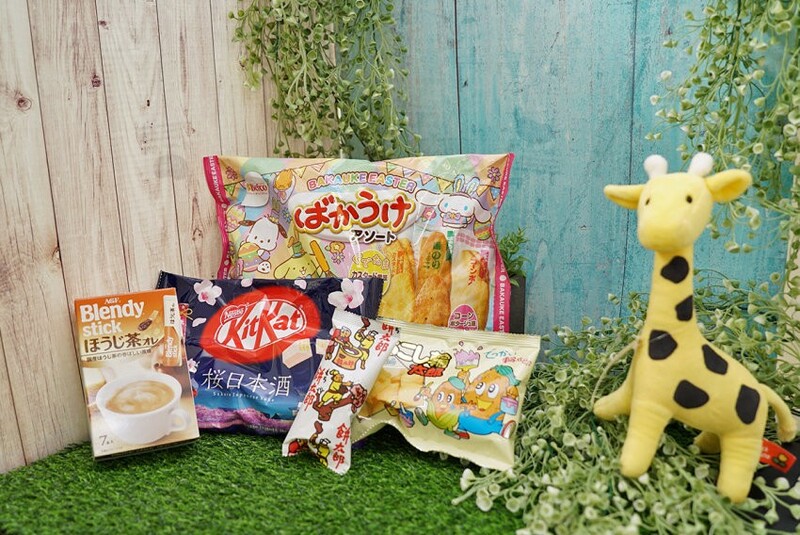 Do you like Japanese snacks? 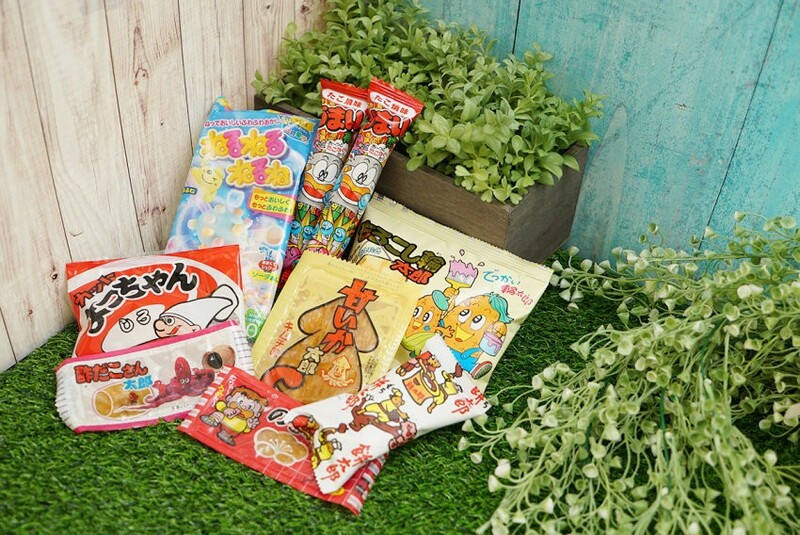 There are a huge variety of delicious snacks in Japan, ranging from the traditional Japanese snacks to the latest snacks. Yes, you hear it right! 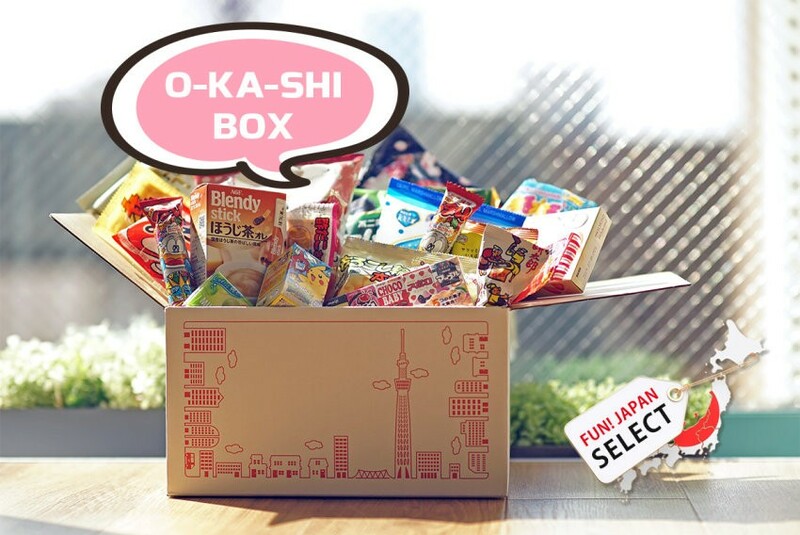 It is the “O-KA-SHI BOX ~Editors Selected~”! 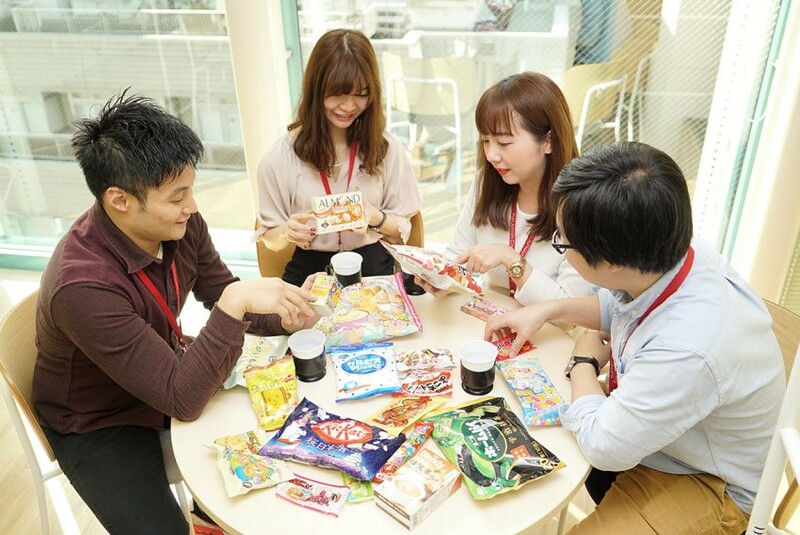 Our foreign editors, who are also huge fans of Japan, have made a careful selection of Japanese snacks which they want to eat. We now deliver these delicious Japanese o-ka-shi to your doorstep. How many snacks are there in a bag? 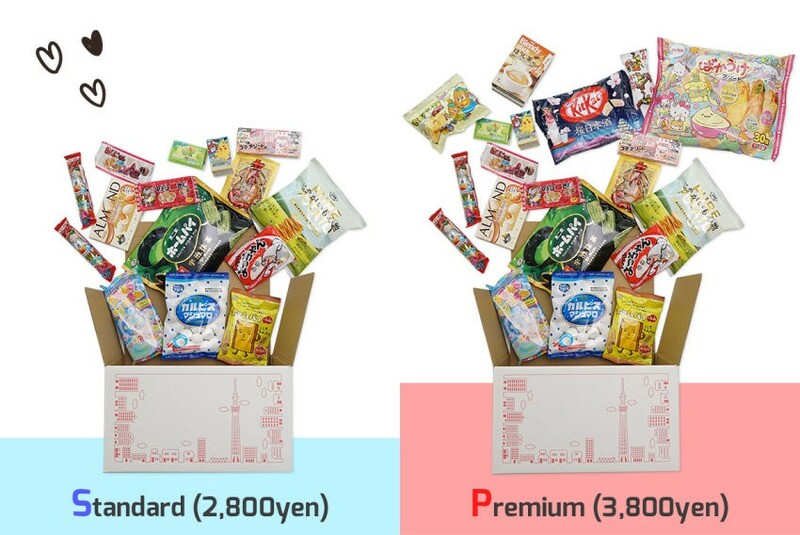 14 types in the Standard (2,800yen) and 19 types in the Premium (3,800yen)! Do you know what is DA-GA-SHI? These are DA-GA-SHI. A traditional Japanese cookies etc, which is very cheap and very popular among the children as a snack. Look at this incredible DA-GA-SHI! We also included BIG-SIZE snacks. These are really good for sharing! Let’s have an O-KA-SHI party. The party will get really lively for sure! Everyone loves chocolate! Of course, we included it in the BOX too! 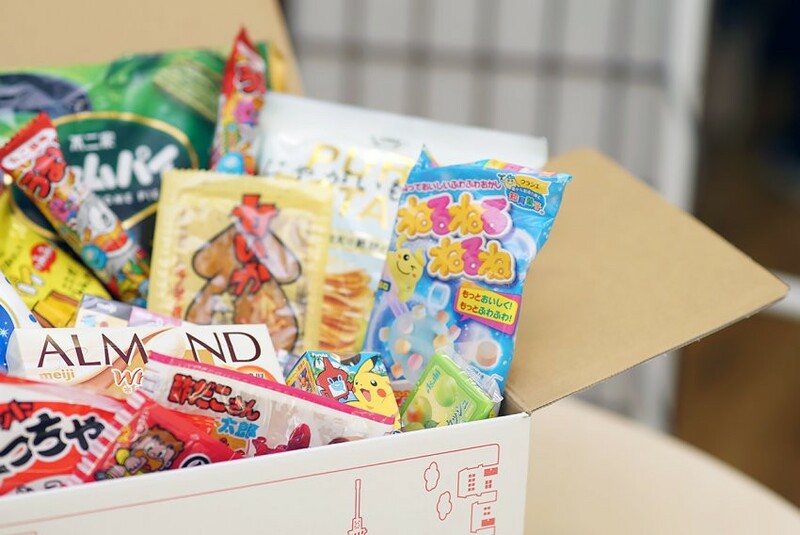 The Premium BOX – More selection of snacks and instant drinks! Let’s have Japanese drinks together with the o-ka-shi! 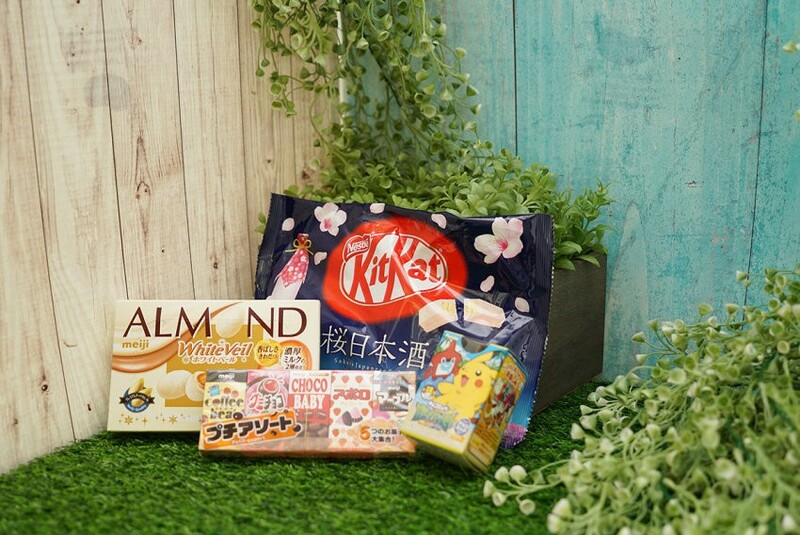 Apart from that, there are also more snacks and party packs in the Premium BOX compared to the Standard. 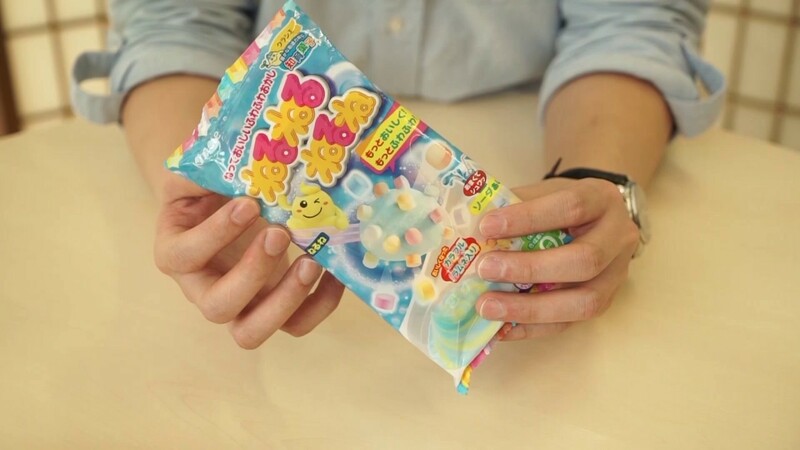 Order it now and enjoy the O-KA-SHI from Japan! The content of the box is subject to change due to reasons such as out-of-stock. FUN! JAPAN, as best we may, provide products that have at least 2 months till sell-by date. The shortest sell-by date is written on the outside of the box. We do not respond to enquiries related to food ingredients.